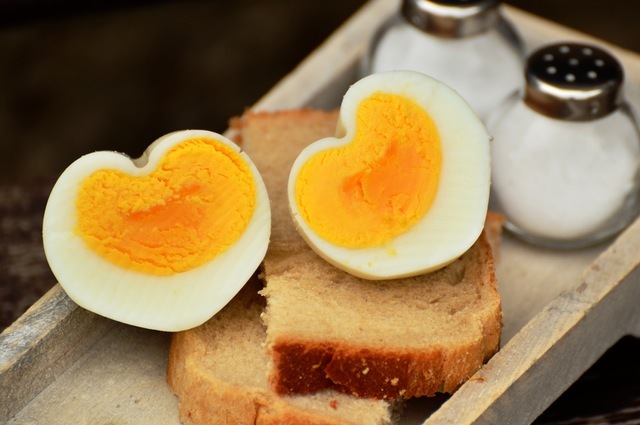 Cholesterol is a soft, waxy fat that your body needs to function properly. However, too much cholesterol can lead to heart disease, stroke and atherosclerosis (a clogging or hardening of your arteries). A complete cholesterol test is also called a lipid panel or lipid profile. Your physician can use it to measure the amount of “good” and “bad” cholesterol and triglycerides, a type of fat, in your blood. A complete cholesterol test measures four types of lipids, or fats, in your blood. These are. Low-density lipoprotein (LDL) cholesterol: Known as “bad” cholesterol as too much of it raises your risk of heart attack, stroke, and atherosclerosis. High-density lipoprotein (HDL) cholesterol: Known as “good” cholesterol because it helps remove LDL cholesterol from your blood. Triglycerides: Your body converts the calories it doesn’t need into triglycerides, which are stored in your fat cells. People who can have high triglyceride levels are those who are overweight, diabetic, eat too many sweets, or drink too much alcohol.